Refunds will not be given for cancellations after 09-Jan-2017. If Baltimore County and/or Carroll County Public Schools cancel events on the day of the tournament, the event will be cancelled. The final announcement will be made via email to all team mentors and posted on the Super Sonic Sparks web site. In the event of cancellation due to weather, all but $5.00 of the registration fee will be refunded. This is a Skills+Programming only event. No awards will be given, but scores will be posted to RobotEvents.com. 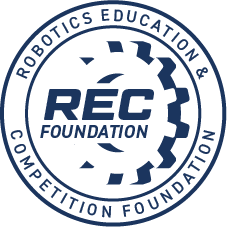 We are doing this because as of 01-Jan-2017 only 6 of the 40 available slots for the Maryland State Championships are filled by teams that have qualified out of local touranaments, and the remaining slots will be be filled based on the remaining teams' skills+programming rankings on RobotEvents.com. 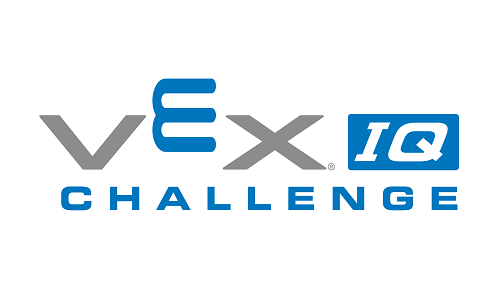 Also, when all local tournaments close in March, Vex IQ teams ranked in the World's top 30 for skills+programming will gain an automatic invitation to the World Championship.